It looks really awesome! Love the work! 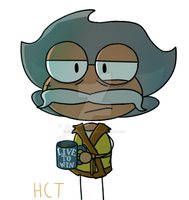 I LOVE HOW YOU DRAW HER! 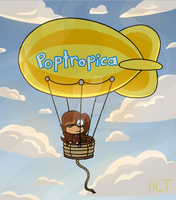 A gallery of Poptropica fan art.